You have 1270 characters. Don’t forget to add important and relevant keywords in your description to improve your iTunes app page and optimize your SEO. Your app's last version was released on April 11, 2016. It is important to regularly update your app. Best practices recommend to update your app every 4 to 6 weeks. This means fixing reported bugs, improving existing features, launching new features etc. Keep an eye on users' feedback. The next great features may already be asked by many users. Fame, Fashion & Friends in the palm of your hand! 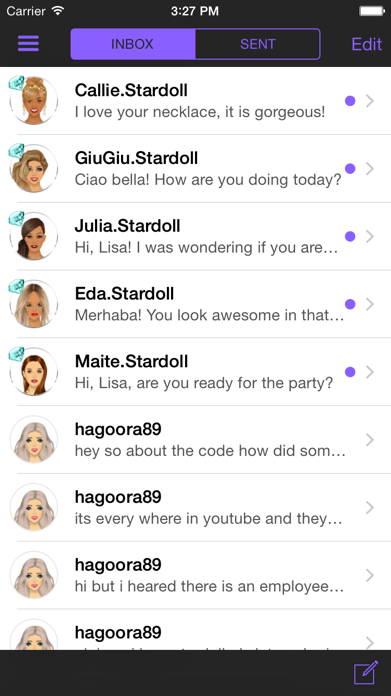 With Stardoll Access all the features you know and love about Stardoll can now be accessed anywhere and anytime! Stardoll Access is a gateway to the largest community of fabulous, fashion obsessed girls and boys from all over the world. 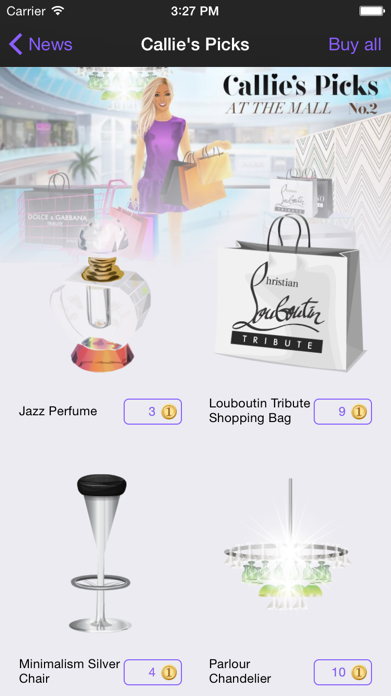 Stardoll Access also brings you the best of fresh new fashion and accessories direct from our in-game store Starplaza. 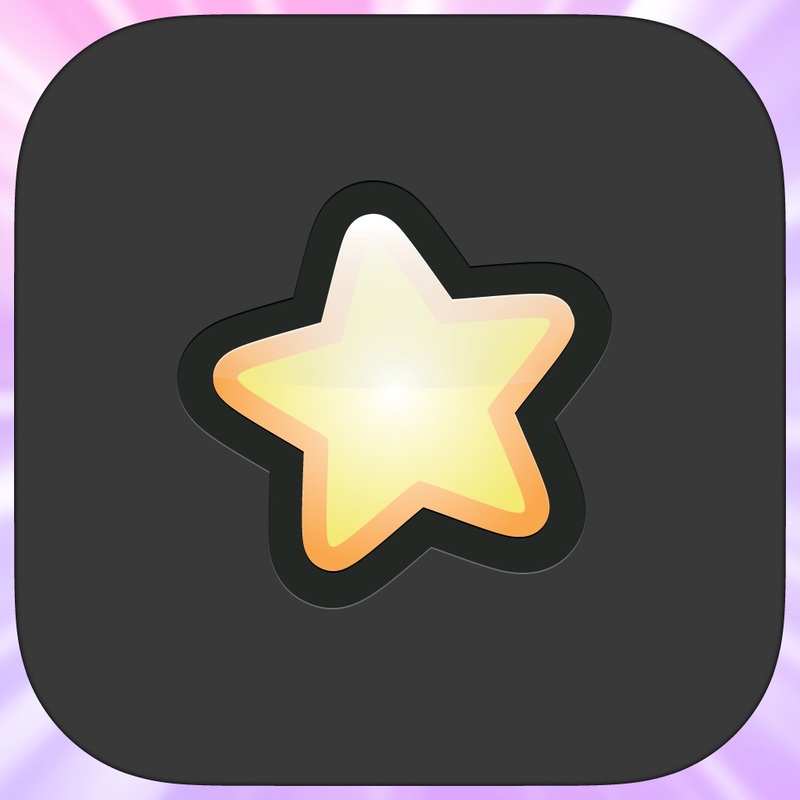 - Easy access to your Stardoll account.